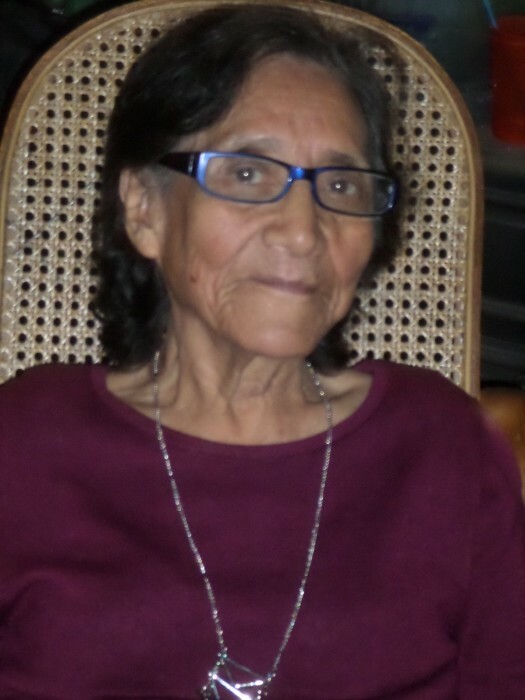 Inocenta “Ino” Lara, age 90 of East Chicago, IN passed away Saturday, January 19, 2019. 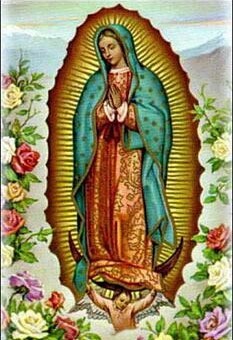 She is survived by 5 children: Mary (Javier) Garcia, Isabel (Juan Gonzalez) Lara, Esteban (Rita) Saucedo, Patricia (Javier) Lopez and Diana Dominguez; many grandchildren and great grandchildren. Preceded in death by her husband, Pablo Saucedo; daughter, Rosa Saucedo; sons, Ismael Saucedo and Juan Jose Saucedo. Funeral services will be held Thursday, January 24, 2019 at 10:00 am at FIFE FUNERAL HOME, 4201 Indianapolis Blvd., East Chicago, IN with Rev. Frank Torres officiating. Burial to follow at St. John Cemetery, Hammond, IN. Visitation at the FIFE FUNERAL HOME will be from 4:00 to 8:00 pm on Wednesday, January 23, 2019.